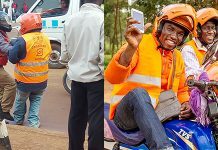 Uganda’s motorcycle start-up SafeBoda has opened a boda-boda training facility to increase road safety and professionalise the boda-boda industry in Uganda. 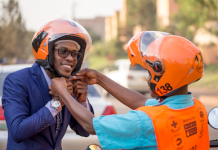 Boda-Boda riders are the highest cause of motor accidents in Uganda according to police statistics. 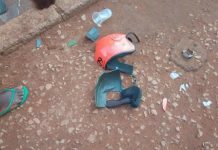 According to a report published in September 2017 by the Ministry of Works and Transport, at least 10 people die every day as a result of road accidents involving boda-boda riders. 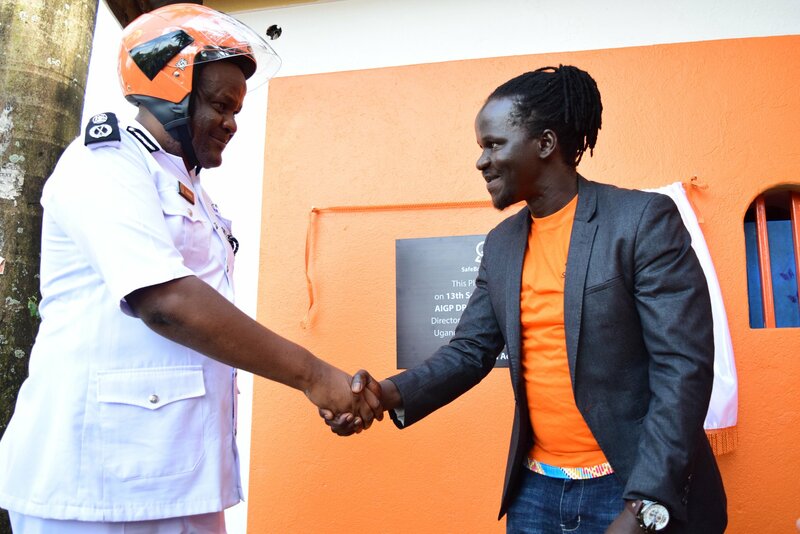 Ricky Papa Thomson, the proprietor SafeBoda said that his organisation wants to be part of the solution to organise and streamline the boda-boda industry. “We are excited to unveil this facility because it is in line with our program which aims to improve safety standards and the delivery of excellent transport services to our customers,” Rapa said. The new facility in Kyebando will according to the Director of Traffic in the Uganda Police, Dr. Stephen Kasiima help nip the problem in the bud. “I will always support people who are organised. I’m happy to support this facility, the first of its kind in East Africa. I pledge to provide free of charge trainers from police to help with practicals,” Kasiima who officially launched the facility said. 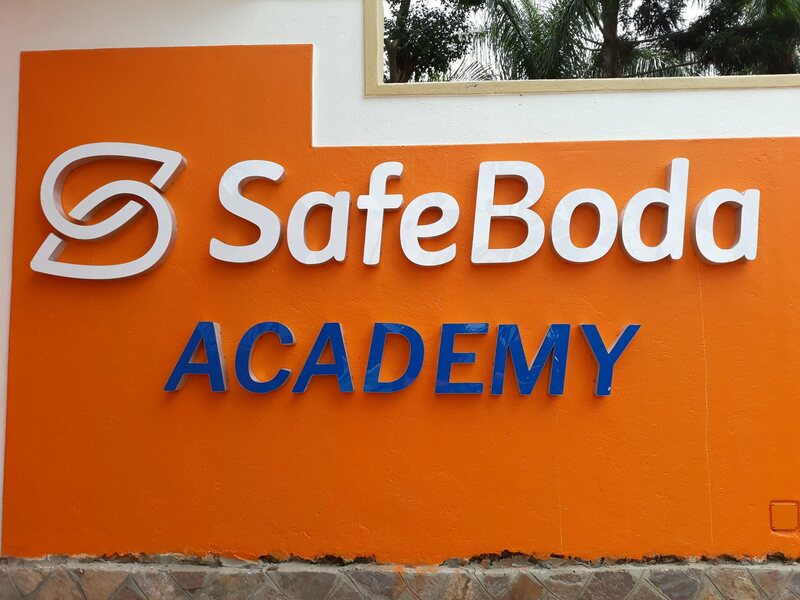 The academy comprises of teaching space for over 1,000 boda-boda riders.